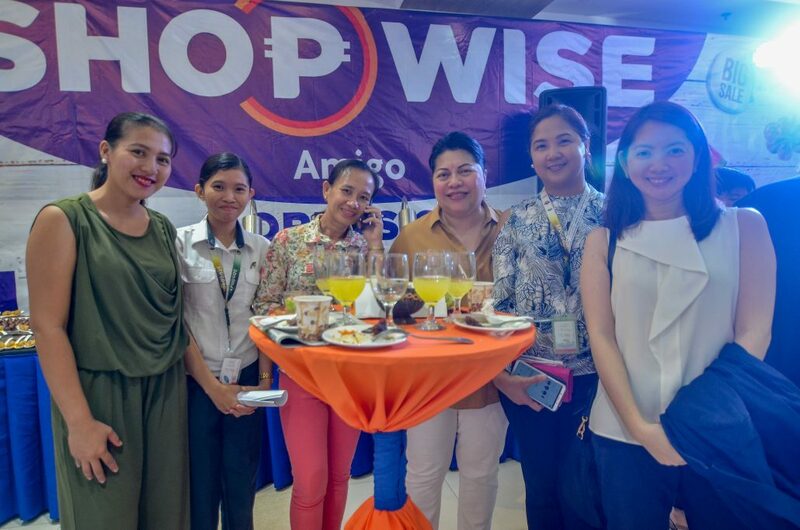 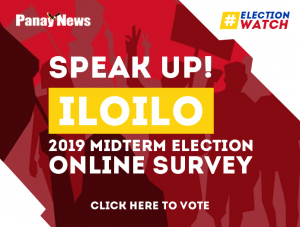 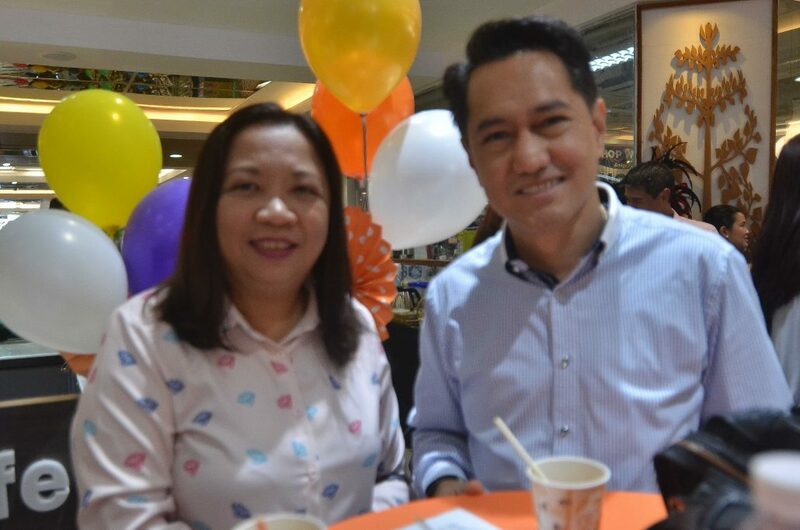 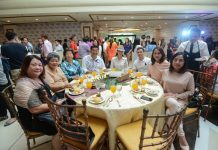 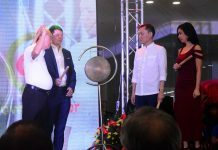 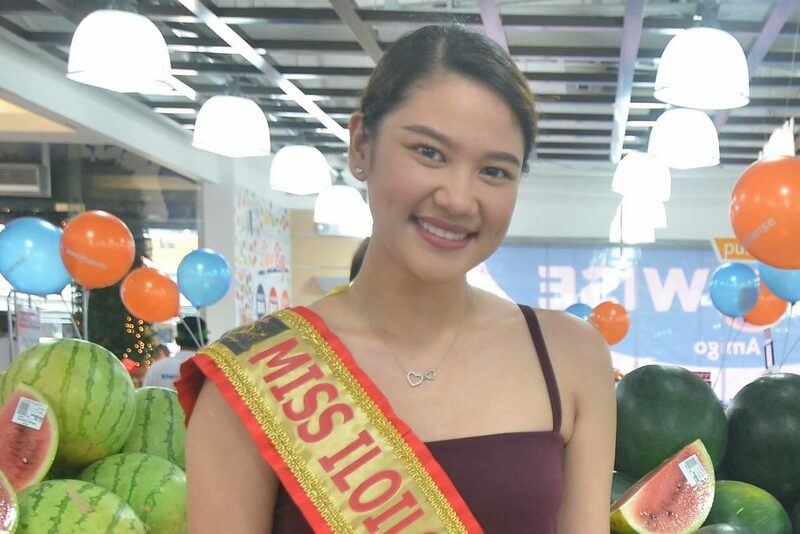 ILONGGOS can now “live big” yet “pay small” as Shopwise opened its doors to local buyers in Iloilo City last Nov. 28. 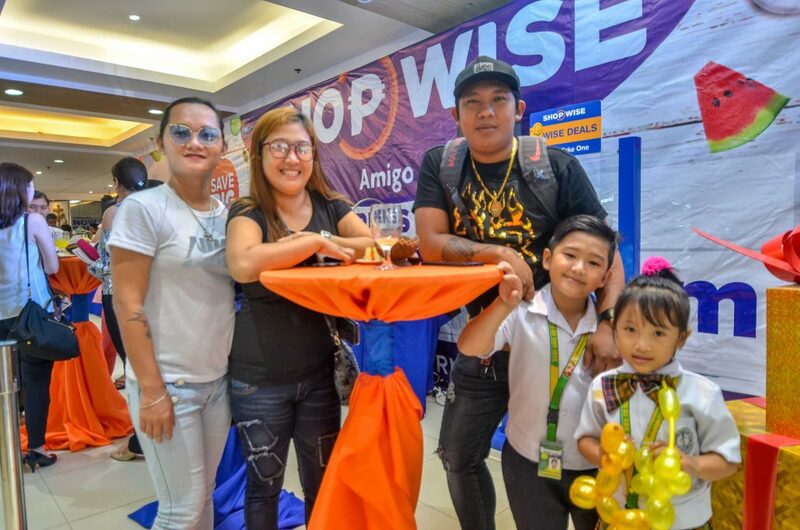 Situated at The Shops in Amigo along Corner Iznart-Delgado Street, Shopwise vows to offer locals a convenient shopping experience. 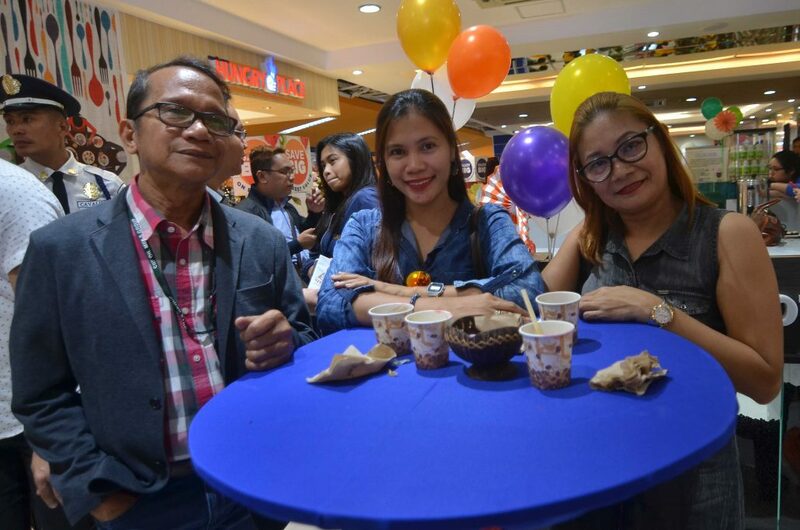 It sells high-quality products at an affordable price – staying true to its goal of giving its customers the good life they deserve. 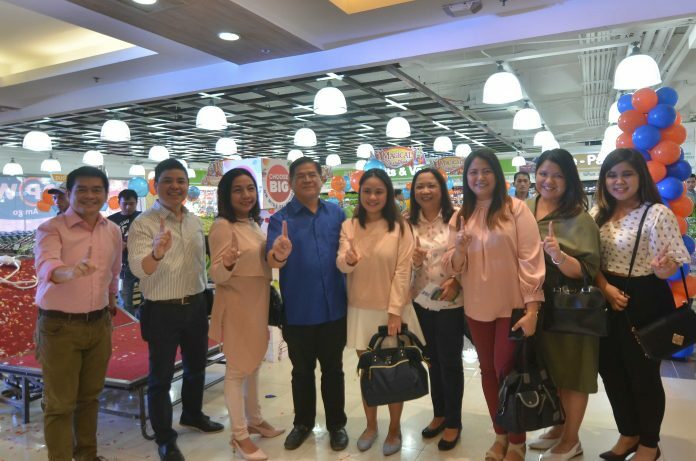 This newest grocery store in the city is not just outstanding for its affordable goods; it also boasts of its one of a kind customer service. 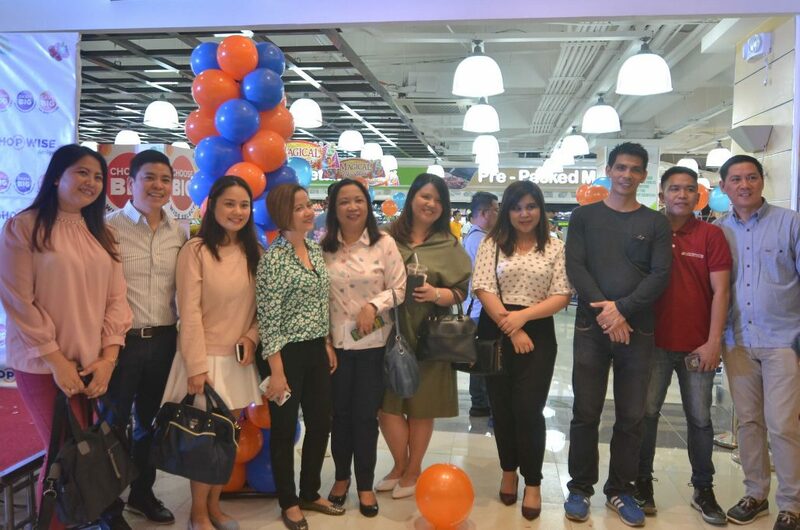 SPOTTED in the opening of Shopwise are notable guests and here are they!